Have you ever heard anyone say they love Petite Sirah? 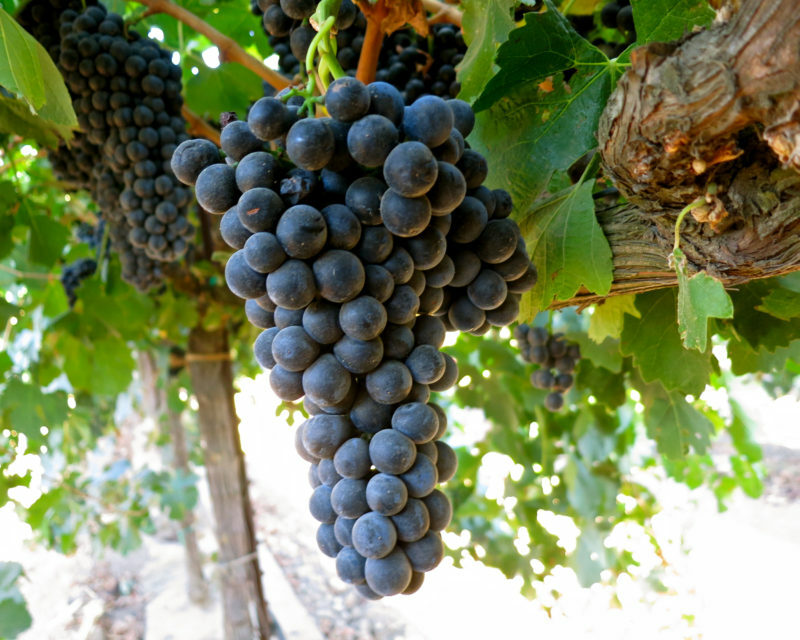 Although you could be forgiven for thinking that the Petite Sirah grape is native to California, this tiny, dark skinned grape actually originates from the Montpellier area of France. Also known widely as Durif, its alternative name comes from the botanist who the discovery of the grape is attributed to. It is thought that Francois Durif had plantings of Syrah grapes and a relatively obscure variety called Peloursin – the cross pollination of these two varieties resulted in the earliest vines of Petite Sirah. Although it is a relative of the popular Syrah (Shiraz) variety, its wines have a very different character, and the two should not be confused with one another. Petite Sirah was introduced to California in 1884 and has thrived in the warm coastal climate. Plantings in France are now minimal, where it is an occasional constituent of blended wines, but in California is really its stomping grounds. Wines made from Petite Sirah can be highly tannic in their youth, which is perhaps why the grape fell out of favor in France. They are intense with a deep, inky color. As they mature, a luscious, decadent fruit character emerges, which has made Petite Sirah a real favorite among wine lovers that like to seek out something unusual. This character makes it ideal for adding a little oomph to something like Zinfandel, which can be flabby and one sided. Mix a touch of Petite in there and you get more depth and roundness with a tannic backbone to hold it up. Nonetheless, it is a tricky character that requires careful handling both in the vineyard and the winery, in order to avoid repeating the tannic and difficult wines that the French despised. Petite Sirah deserves to be handled carefully by the consumer as well – admirers of the grape will know that its wines benefit greatly from decanting, allowing them to aerate for a couple of hours so that the flavors can be gently released. Plantings of Petite Sirah have all but disappeared from its native France, but in parts of California the grape enjoys great popularity, with plantings in Sonoma and Napa, where the warmer climate allows for more consistent ripening and there is a coastal influence. Elsewhere in California, Lodi’s slightly cooler inland climate yields deep, dark wines with some subtle coffee notes, and the best examples can age well. The Sierra Foothills also produce some excellent examples. Under its alternative name Durif, Petite Sirah has also thrived in pockets in various Australian regions. There are also sparse plantings in Israel. 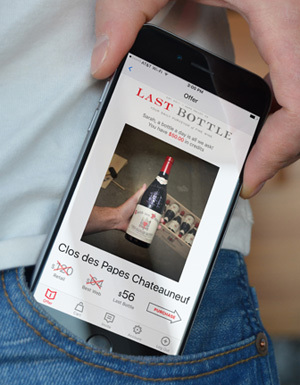 Wines with a high tannin content often age impressively, but it is a fine balance with this tricky grape – it is inclined to lose its acidity in the first few years which can make long term aging impractical. Skilled Californian winemakers have made great strides in producing Petite Sirah wines that can age for a decade or two, and the best modern examples are extraordinarily good. We’ve seen some impressive examples from Napa Valley with 20-30 years on them. On the nose you can expect hints of blueberry and chocolate. As the wine opens up, you should get some hints of pepper and spices, and notes of vanilla which come from the oak barrels. The flavor of Petite Sirah is typically characterized by its bold fruit flavors, oozing with rich concentrated blueberry, plums, blackberries and chocolate. Secondary notes of black pepper, licorice, and gentle spices flow into the palate as well. The acidity of the young wines is relatively high, but much lower in mature wines. Petite Sirah tends to be full-bodied, commonly described as “chewy” or “masculine”. Petite Sirah wines are big and muscular, and they require hearty foods to match. Grilled meats such as beef, pork tenderloin or venison will provide a good balance – even subtly spicy dishes made from these meats will provide a good partner. Dry, strong cheeses will work well with the tannin content and luscious fruits. A blue cheese burger with caramelized onions would be right at home served with Petite. It would also be an excellent partner for a rich meaty stew, such as a Hungarian Goulash or a Boeuf Bourguignon.